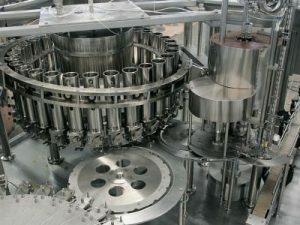 Sports drinks filling machine, Sports beverage filling machinery, Automatic soprts drink filling machines. 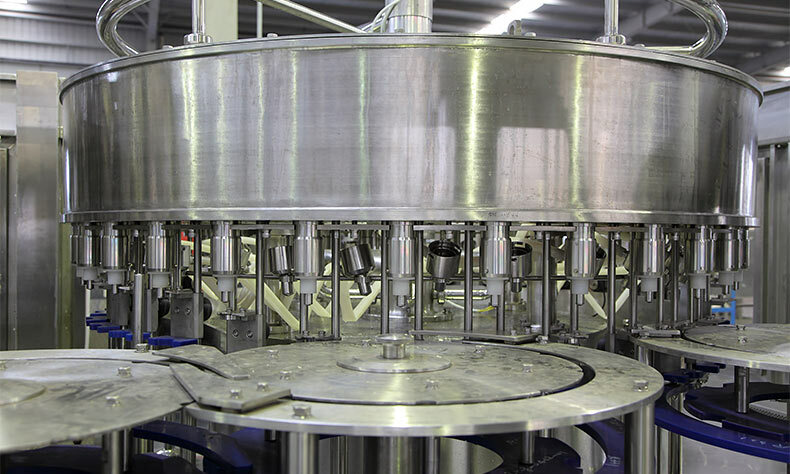 Best Sports Drink Filling Machine manufacturer 5-in-1 filling monoblock, combined with rinsing, filling and capping. 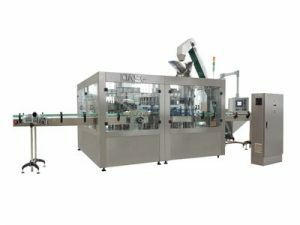 Sports Drink Filling Machine is innovated and designed in the requirement of non-carbonated energy drinks, functional water, various juice drinks, tea, flavored water, flavored milk on the bases of introducing, ASG Machinery digesting and absorbing advanced technology from Germany and Italy.We are a manufacturer of high quality filling machines in China. 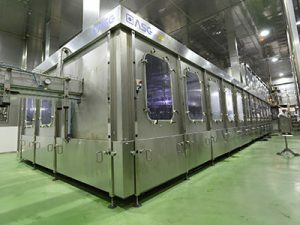 Guanzhou seasoning factory production scene video of condiment filling machines. 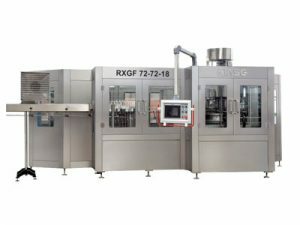 The design of filling structure is reasonable and hygiene dead angle, the run of equipment is stable, Automatic sports drinks filling machine can control the material from the bottleneck, the control accuracy is within ±2mm. 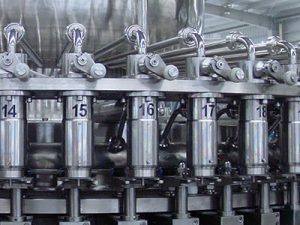 The juice or other hot beverage can be backflow by return tank to control filling temperature..
Plug filling valve of sports drink filling machine. 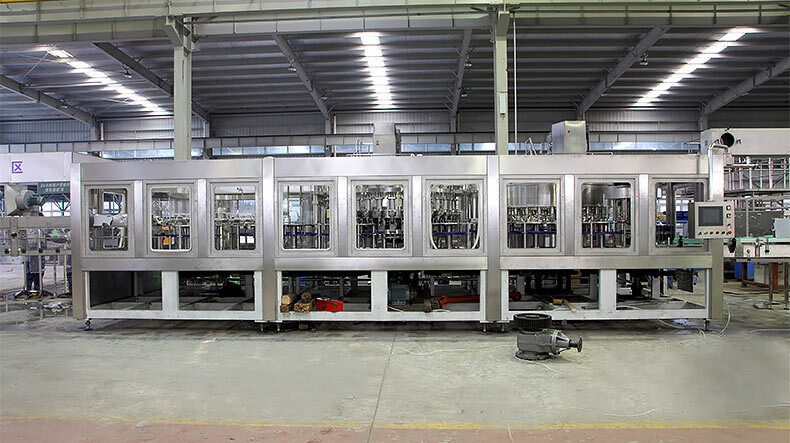 Special filling valve of sports drink filling machine. 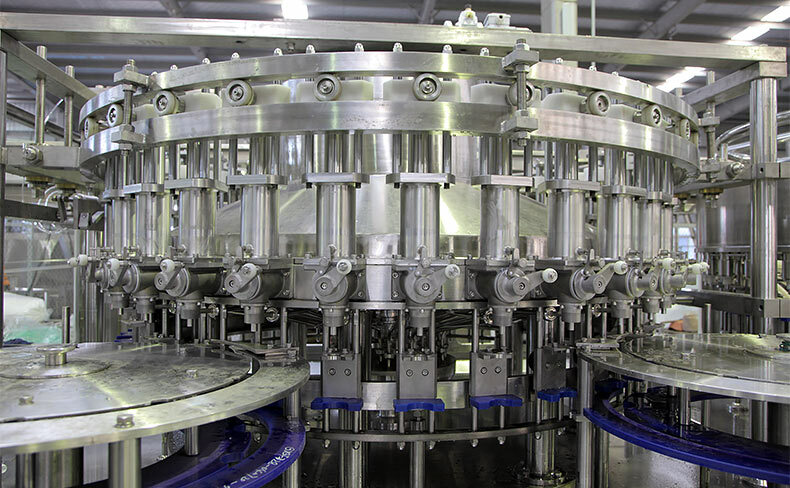 2.This sports beverage filling machine applies unique overturning bottle clamp, which is an innovation of our company. 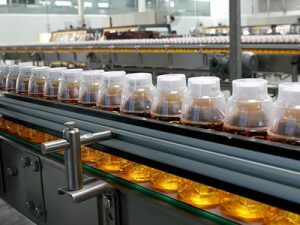 This bottle clamp grips bottle at neck position, avoiding bottle mouth thread contamination caused by rubber gripper block of a traditional bottle clamp. Made of SUS304 stainless steel, this bottle clamp is hygienic and durable.